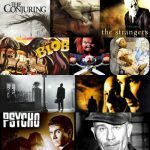 We all love to hate that song that gets stuck in our heads it may be that popular song from a recognizable band, like Queens Bohemian Rhapsody or Guns N Roses Sweet Child O’Mine or Blurs Song 2. But what about those songs that get stuck in there because they were a one hit wonder 30 years ago. 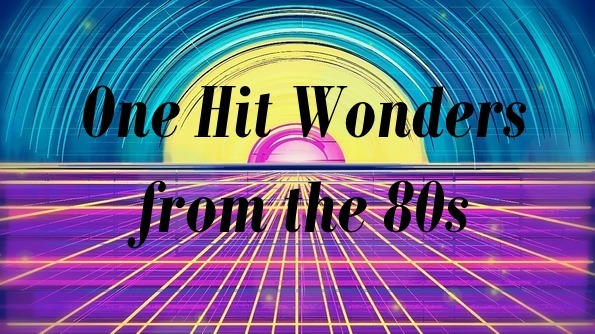 Today i’m going to take a look back at some of the greatest one hit wonders from the 1980’s and see if I can find out where they are today. 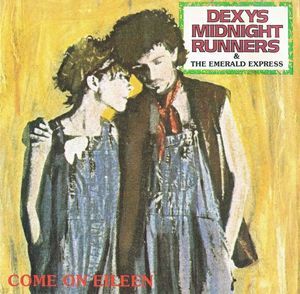 In 1982 Dexy’s Midnight Runners released Come on Eileen a much needed hit for Mike Rowland Dexy’s Midnight Runners The song was a smash hit in over 15 countries and hit the top of the charts in most of them. The band has had several different incarnations since they formed in 1978, the band released their 5th studio album in 2016 and continue to tour today. 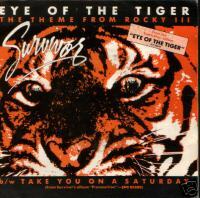 American rock band Survivor released Eye of the Tiger the day after Rocky 3 was released in which it was the main theme. The song was from the 3rd studio album Eye of the Tiger, It went on to sell just under 10 million copies worldwide. While a few of their songs have been used in other motion pictures, none have had the success of Eye of the Tiger. Survivor have reformed and split many times over the last 3 decades, they officially called it a day back in 2016 on their twitter account. American Rock Band Berlin formed in Orange county, California in 1978. Take My breath Away was written by by Giorgio Moroder and Tom Whitlock for the film Top Gun, the song earned an Academy Award for best original song and a Golden globe for best original song in 1986. Berlin disbanded in 1987 after failing to agree on some musical issues. The band have reformed a few times over the last few years with a new album set for this year. Nena, A German band formed in 1982, the bands name Nena was taken from lead singer Gabriele Kerner’s nickname as a child. The band released 4 studio albums between 1982 and 1987. The band split in 1987 due to personal issues between members. Gabriele Kerner continues to tour as a solo artist with former band members supporting her on tours. The surviving members reformed in 2017 for a one off celebrating the 40th anniversary of Nena’s first stage performance. The Ballad of Jayne was recorded be America rock band L.A. Guns, and was from the bands second studio album Cocked & Loaded. In classic rock n roll style the band has seen many many line up changes over the years including a brief period in 1984 were Axl rose of Guns n Roses fame was the lead singer. L.A. Guns continue to tour and record new albums and have one schedule for release in 2019. 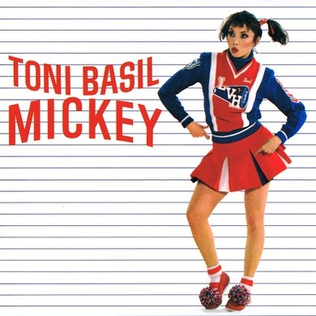 Mickey a huge hit for Toni Basil in 1982 was a cover from Raceys 1979 song Mickey, the line “Oh Mickey, you’re so fine, you’re so fine, you blow my mind” was added By Basil herself and was rumored to have been added due to a crush she had on Monkees lead sing/drummer Mickey Dolenz. Basil now 74 judges dance shows and choreographs various productions. Video killed the radio star was a huge hit for The Buggles throughout 1979 and 1980. The song originally written and recorded by Bruce Woolley, Geoff Downes and Trevor Horn in 1979 under Bruce Woolley, They re-branded as The Buggles without Woolley. The Buggles hit big with the new version. This one hit wonder was the first video ever shown on MTV making it somewhat a father figure of the music channels history. Downes went on to join rock super-group Asia where he has stayed as the bands longest member.